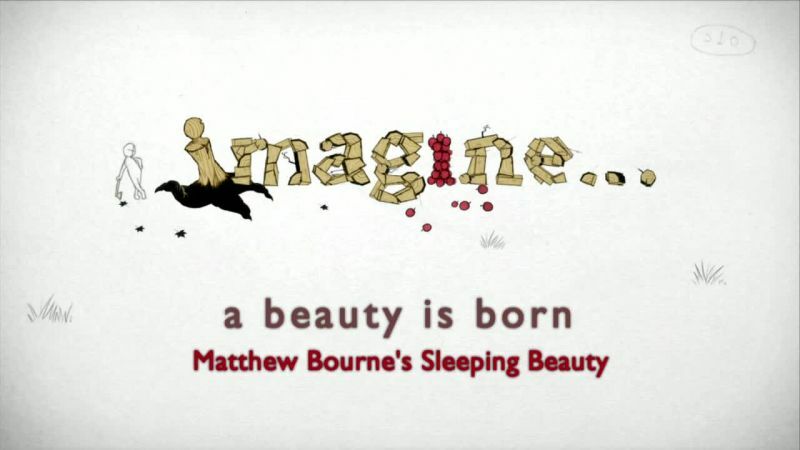 Matthew Bourne is Britain's most commercially successful choreographer. A virtuoso storyteller, he famously reimagined the traditional Swan Lake ballet with muscular male swans, instantly creating a worldwide hit. Now he is reinterpreting Tchaikovsky's The Sleeping Beauty. This page was last modified 11:35, 4 April 2019.